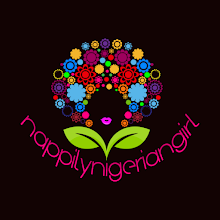 So I'm on the budget naturalista roll and I'm here to share my top 5 conditioners fro natural hair under N2000!!!! 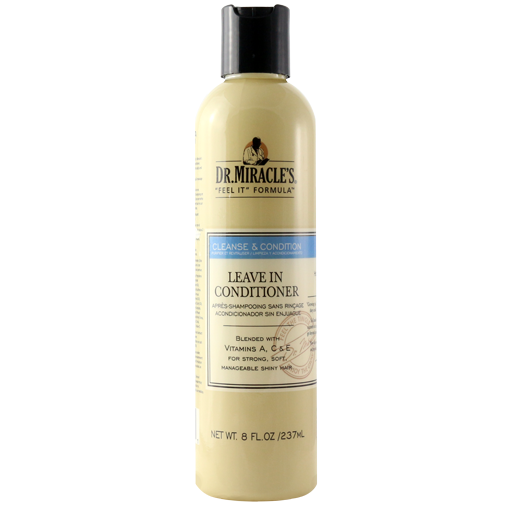 These conditioners can also be found in any local market or beauty shop around you! They have been indispensable to me throughout my journey and they haven't disappointed me so far. Whenever I'm in a new place in Nigeria and didn't take my gazillion hair products with me, I can always count on finding these products unless of course, I'm travelling to visit a rock!!! In order of priority, I would always purchase a conditioner first before getting a shampoo. That is because a conditioner can be used as a detangler, a leave in conditioner and a deep conditioner....all of which keep my hair soft, hydrated, detangled and manageable. You can always count on finding this conditioner in a beauty shop or pharmacy and it costs N700 at the very most. It's usually more expensive online so finding it in a brick and mortar store is a real money saver. 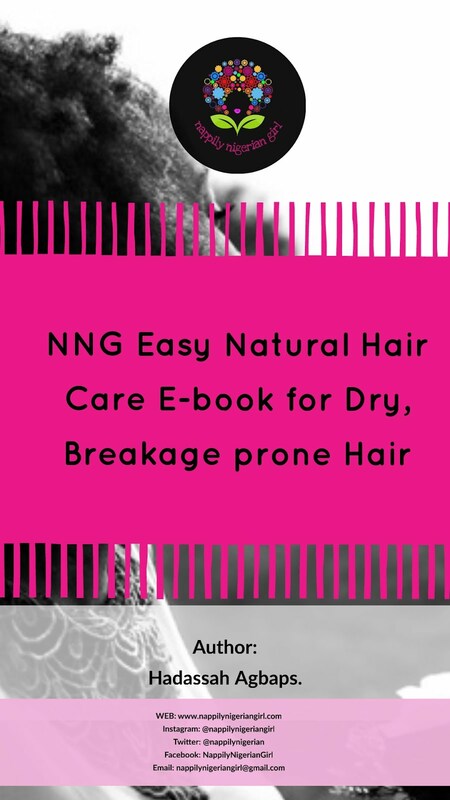 It can be used as a co wash, as a leave in and you can add in some honey and oil to transform it to a deep conditioner. 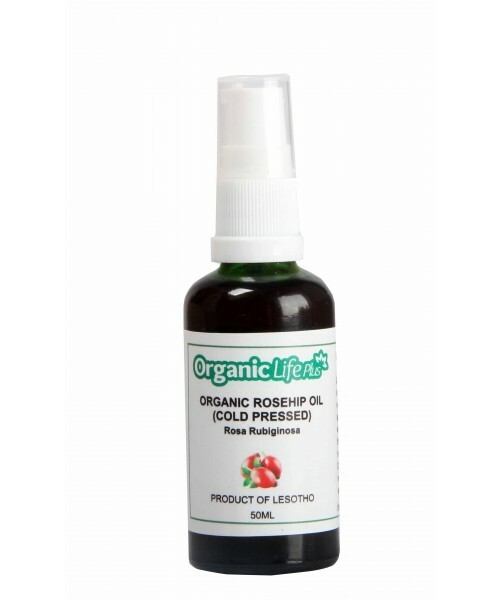 Organics Root Stimulator Replenishing Conditioner. This conditioner is an all in one conditioner and it smells really nice. It costs around N1700. It has amazing slip so it is perfect for detangling....the comb just slips right through! It also has protein so if your hair needs some strengthening, this conditioner should be in your arsenal. With this conditioner, you don't need to mix or add in anything. As a deep conditioner, all you need is a shower cap and you're good to go. If you're a regular reader, you already know this is like the millionth time I'm mentioning this conditioner! It is easy to find in brick and mortar stores around Nigeria and cheap too...max N2000 for 30oz. That's a lot of conditioner for the price!!! The only draw back is you'll have to rinse out all that slip thoroughly and also try to get out the tiny bits of parsley leaves. I buy this in emergency cases....especially when I run out of detanglers and I'm in a new town. 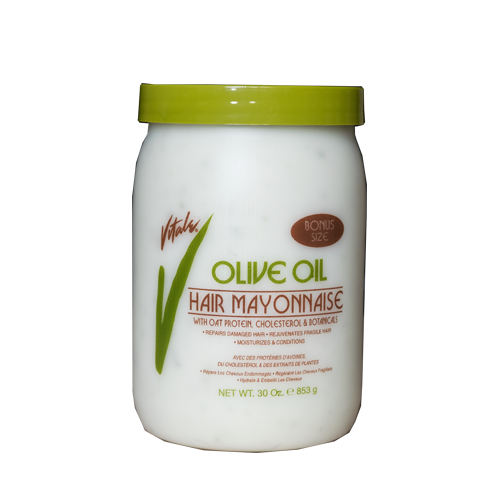 This conditioner is made by the creators of Beautiful Textures and Elasta QP range of products and is a good substitute . It usually costs N1500 and I find it doesn't weigh down my fine hair when used as a leave in conditioner. It's also good as a rinse out conditioner but I prefer it as a leave in. 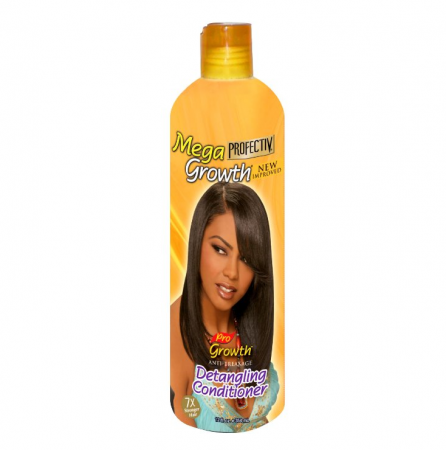 This brand is synonymous with relaxed hair care but can still be used for natural hair care. This light milky formula has enough slip to make detangling less time consuming, I love the ultralight fragrance and really live for that tingle. 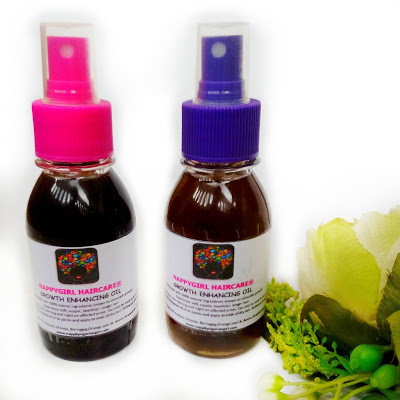 It's petrolatum free and paraben free and costs just around N1500. It is actually my favorite of the lot when it comes to affordable leave ins but finding it in the market is usually hit or miss so I always try to stock up when I do find it. My major problem with a lot of conditioners is build up and when my hair touches my face, it tends to break me out but these ones I've listed haven't posed any problems for me. They also don't cause my scalp to itch or feel uncomfortable and the best point is they don't weigh down my hair or make it feel sticky. Have you tried any of these conditioner? Which ones are your fave cheapies?? I haven't tried any of the conditioners on your list. Vo5 is dirt cheap and I really like Megagrowth and ORS products. I haven't tried any of these products but I have seen them around. I never thought they were okay to use for naturals. Are they really silicone and sulphate free? 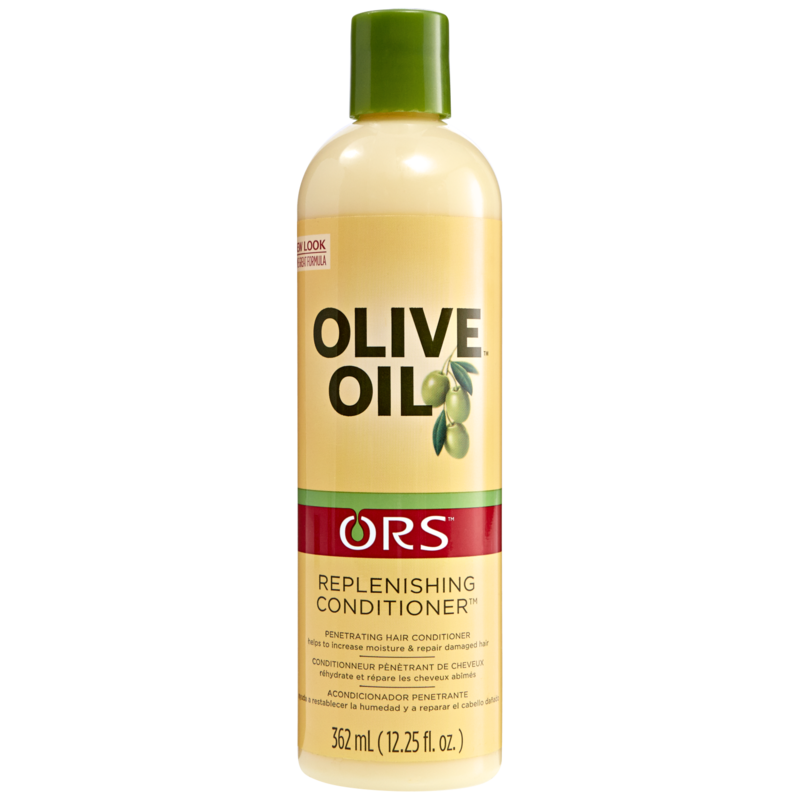 I've always used the ORS replenishing conditioner and VO5. I usually see the Vitale and Profective around but I've never used them. 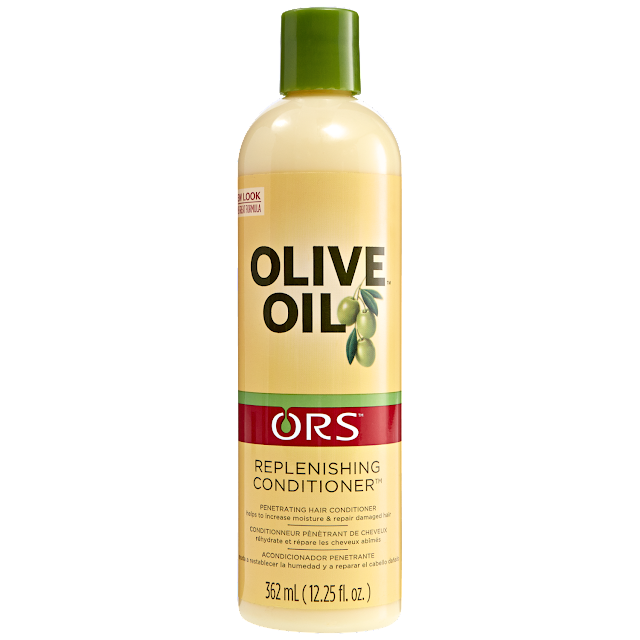 Recently went shopping for hair products and bought the ORS conditioner for #1250 and my favourite Beautiful Textures rapid repair deep conditioner for #1500 which was a steal considering that last time I bought it for #2100. 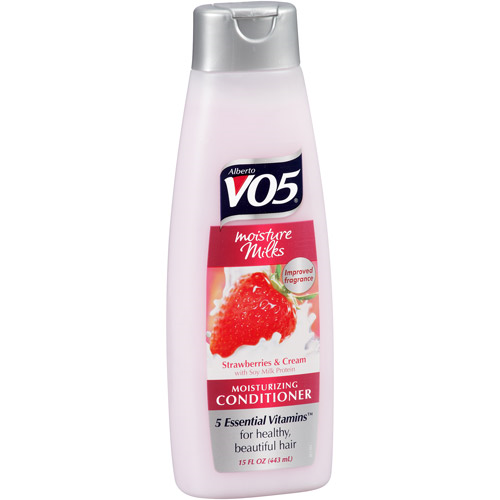 Surprisingly couldn't find any VO5 conditioner around only the shampoos were available. I've used all except Profectiv and Dr Miracle. All awesome. The Vitaly Olive Oil was 1k before but I think they caught on and increased the price lol. Another addition to your list would be Enliven conditioner (the coconut and vanilla is bae) it's replaced VO5 for me since it's cheaper. I am looking for a leave in conditioner because my hair is hard and breaks easily. I know vo5 as a regular rinse out conditioner, should I add something to it if I want to leave it I my hair? Much appreciated, especially during this buhari season. At least nothing 'll make naturalists slack. Many thanks. This is really good and I feel encouraged to continue the Natural hair journey. NATURAL SKINCARE PRODUCTS I'M TRYING RIGHT NOW!